So before i started, since this brand is also kinda new to me, i will tell you a little about it! So Sulamit itself got the name from a girl named Sulam/Sulamit that lived on King Solomon era. It was told that King Solomon fell in love with this girl, not only because she was pretty as hell, but also because her inner beauty. 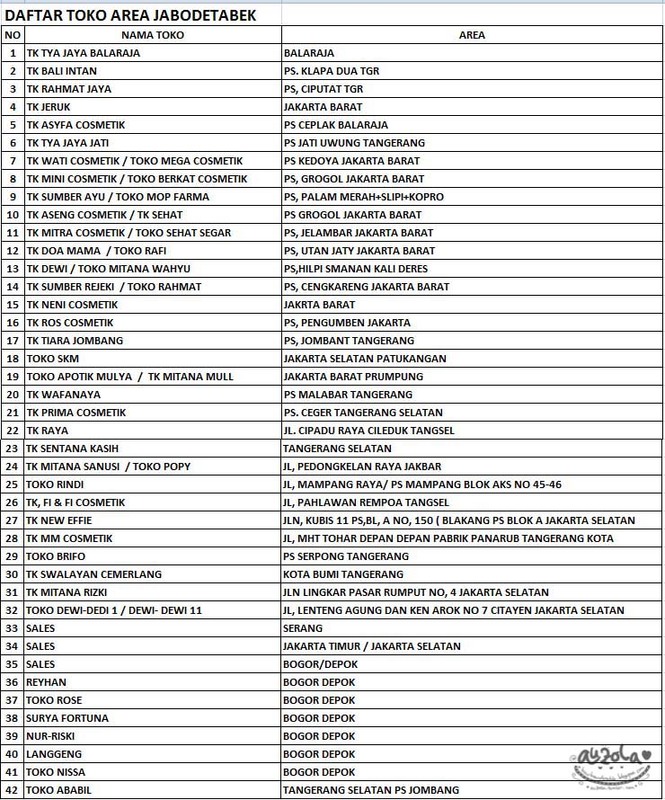 So Sulamit got their vision to help Indonesian women to be pretty from the outside and also from the inside. 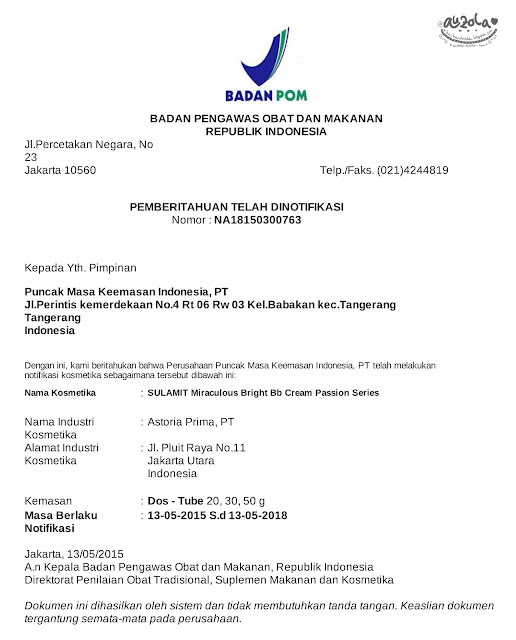 Plus, being pretty doesn't always mean having a light and white skin, but all of the girl can be pretty with whoever she is, and Sulamit tries to give Indonesian women that. Sulamit cosmetic has a lot of products, from Loose Powder, Lipstick, Two Way Cake, BB Cream, Blush On, Eye Shadow, Eyeliner, Mascara, and also skin care products, plus eyelashes! So it's quite complete. Me, i have tried the eyeliner, lipstick, loose powder and bb cream! Oh oh! One more thing, there might be some news about Sulamit product being dangerous, but i have asked Sulamit and they confirmed that it was a mistake and they actually already have all of their product registered at BPOM Indonesia. So it's safe for sure to use! 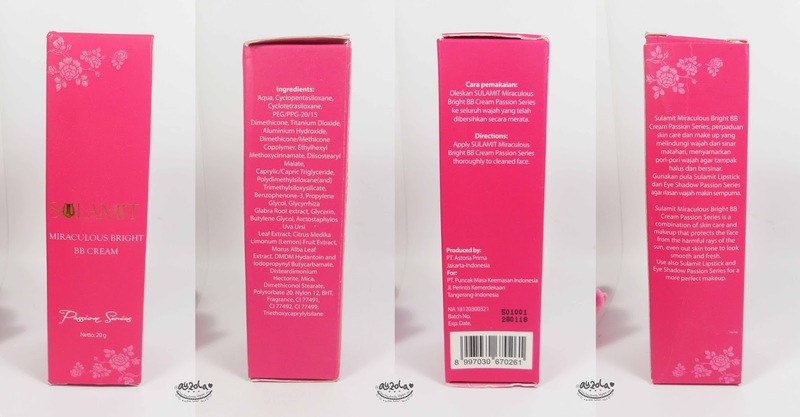 The packaging is the same with the lipstick one, with a pink box that looks pretty cute. But well, just like lipstick one, unfortunately the tube packaging is really so so and doesn't look cute. I do hope they'll have a cute packaging next time, the box is fine, but the product packaging is just so so. See, not that cute right, just so so hahahaha. Twist the cap to open. I kinda like the tip because i can squeeze the bb cream without being too messy. You see, unfortunately the shade is too light for me. It's not because the cam, it is actually wayyyy lighter for my skin and it doesn't match my yellow-ish skin tone. I should admit the shades is actually quite resemble bb cream from korea, light and the texture a bit thick. It's good if you have a lighter skin and pink skin tone. But as for yellow, i should admit it doesn't really match. But if you want to look lighter you can use it though. The result is dewy and glowing hahaha. If you prefer matte, you totally need to put some more powder after putting on the bb cream. That's also how i make the bb cream look better on my skin. So after i put on the bb cream. 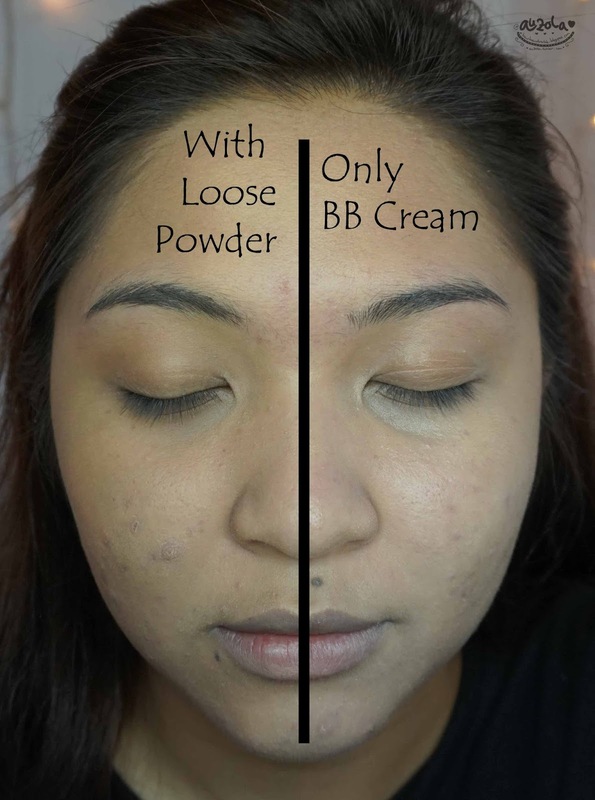 i use Sulamit Loose Powder which is yellow to make the bb cream look better on me! 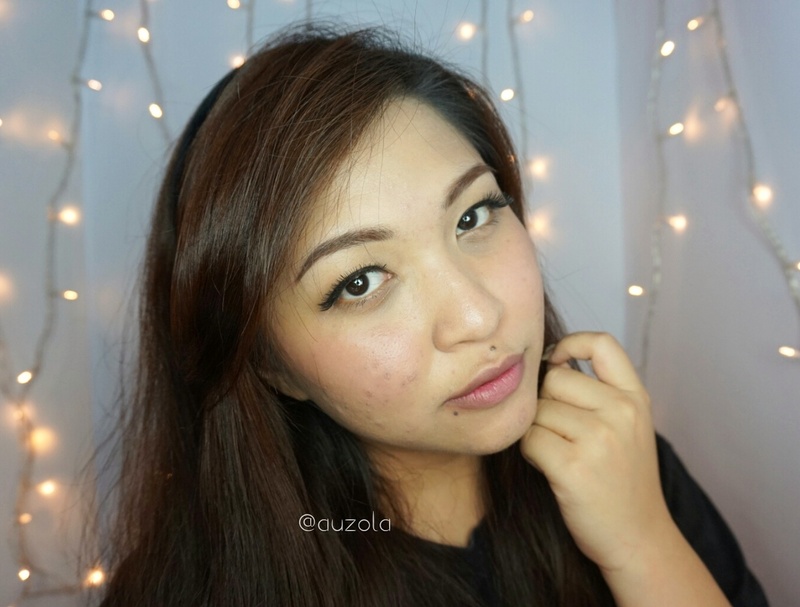 Plus it looks more matte, because i don't like too much glowing or dewy skin. 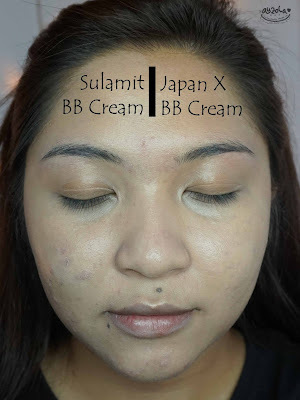 This is the Sulamit BB Cream with powder on my right face (left in the pic) and just the BB Cream on the other side. You see the color is better with powder (yellowish powder). It's of course looks more matte and better on my yellow skin tone. Plus it also help with more coverage. Anyway here i also got a picture this bb cream side by side with another bb cream from Japan, let's just call it brand "x". The texture quite alike, even though Sulamit is a bit thicker. And the color is totally the same! It's good for asian skin that pinkish, but yellow tone, not really hahaha. 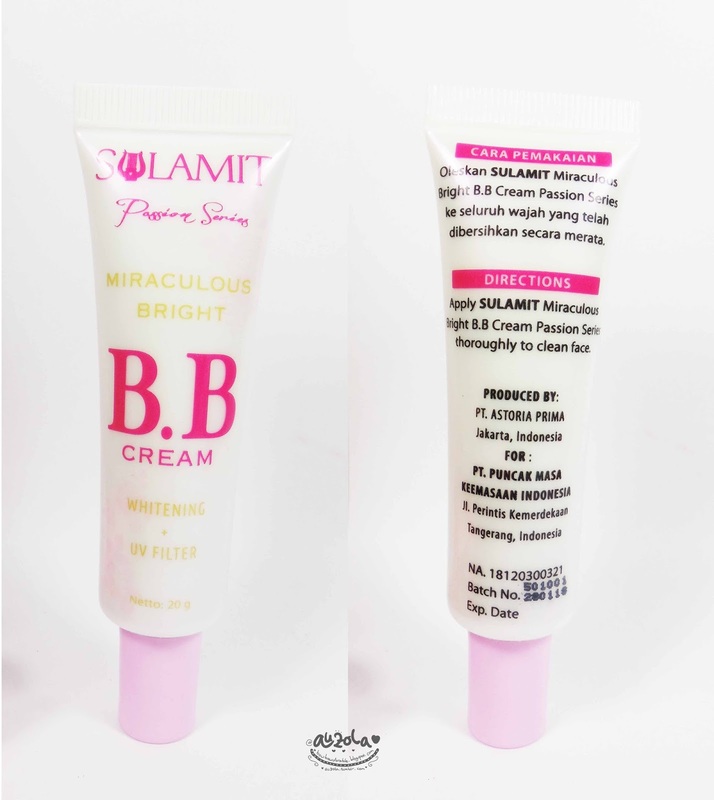 The right side (left in the pic) is Sulamit BB Cream and the left side (right in the pic) is BB Cream from Japan. It's so alike, even though Sulamit BB Cream look a little bit more dewy. 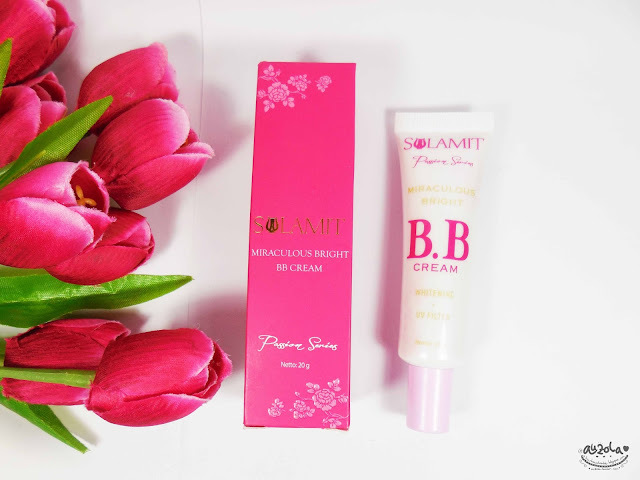 Well, if you like a thick bb cream and light, Sulamit BB Cream is actually good enough for the price. Me, i don't really like a bb cream that way lighter than my skin and not match my skin tone. Thankfully the BB Cream doesn't turn gray on me like some other light BB Cream. Because the texture a bit thick, it's gonna be pretty tricky to spread all over the face, so make sure you use it part by part to have an evenly spread BB Cream on your face. And it's so dewy and glowing, i'm kinda more into a little dewy and a bit matte, so i still need to use yellowish powder after the BB Cream. 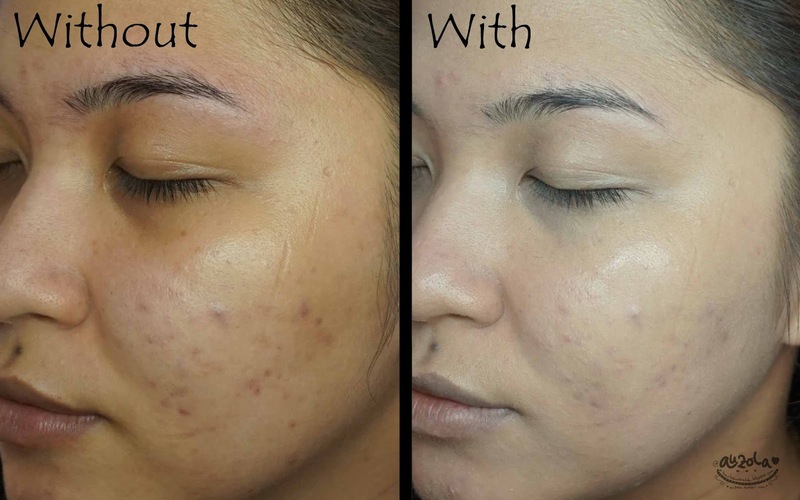 Plus, a little bit of concealer might needed if you have a lot of acne and acne scars like me. 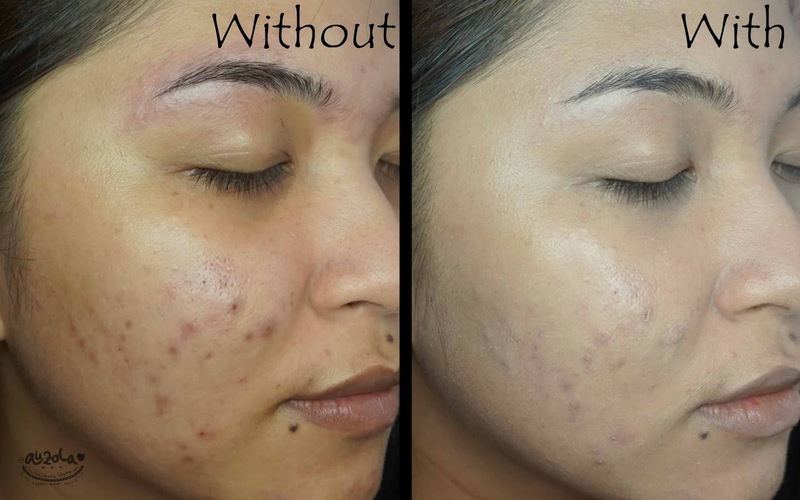 The use of BB Cream only won't really conceal it. True it does make some redness gone, but not all. Well, then again maybe because it's lighter than my skin that's why it can't totally cover it. 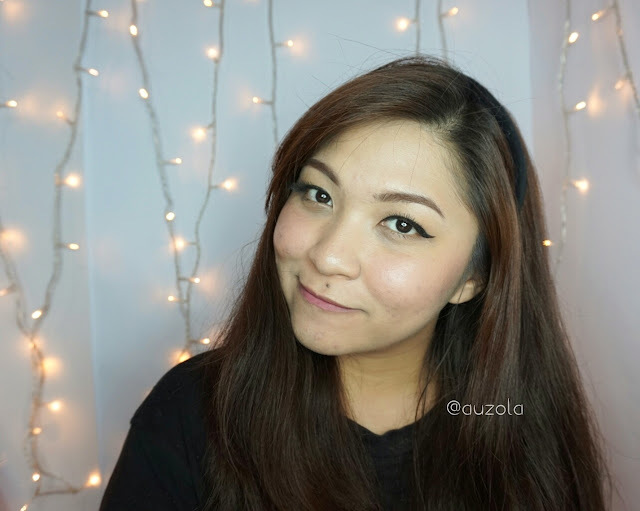 Like i told you, if you like light bb cream or korean bb cream, this might be good for you. But if you have more into yellow undertone i guess you need to find other bb cream. It's good for daily and pretty much worth to try if you have the right skin color. I just hope they'll have another color soon though. Oh, if you still want to try it because it's cheap don't forget to get the yellow loose powder from Sulamit also, because it mixed so well for yellow tone my skin! Anyway that's the other reason why i still recommend it, because it's still looking so nice when you add loose powder, lipstick, blush on and eyeliner! Great for a daily natural makeup look! Beside the price is so cheap hahaha. Plus, i also heard some store at Ambasador Mall also sell Sulamit Cosmetics. That's it for now. I hope you like this review, i'll see you guys on my next post! 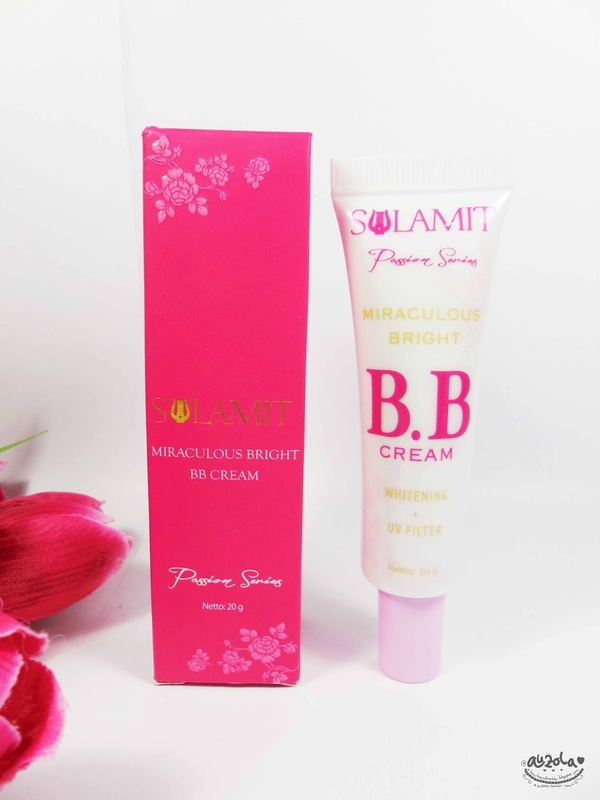 Sulamit Miraculous Bright BB Cream (otherwise called skin lighteners) luminize and refine the our face by minimizing staining, dark circles, and age spots. 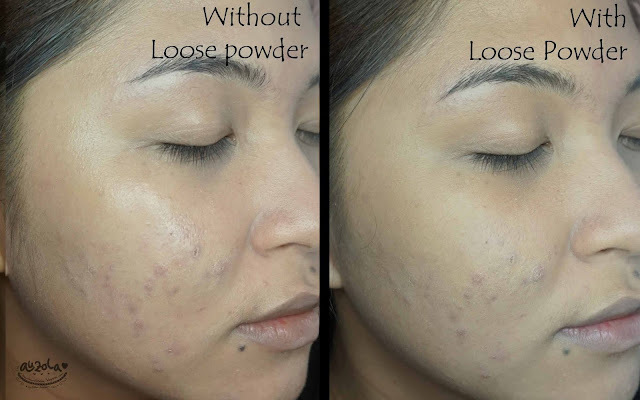 A large portion of the lighteners even the skin tone and ensure the skin against unsafe UV beams.